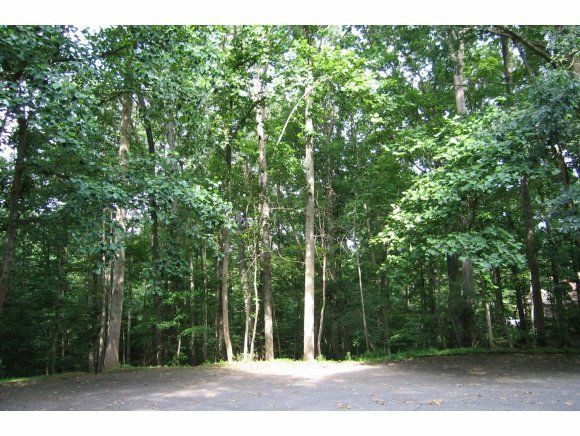 Large homesite (two lots combined) in beautiful Lowry Hills. To be sold together as one. Wooded, lightly rolling. Size is estimated at approx 1.25 acre by scaling of tax map on Wash. Co. GIS website (NOT warranted). Lot 114 acceptable for septic system, per owner, at time of acquisition (July 2005). Located on cul-de-sac. INFORMATION OBTAINED FROM SOURCES CONSIDERED RELIABLE TO LIST AGENT; HOWEVER, BUYER AND/OR BUYER'S AGENT TO VERIFY AND CONFIRM.